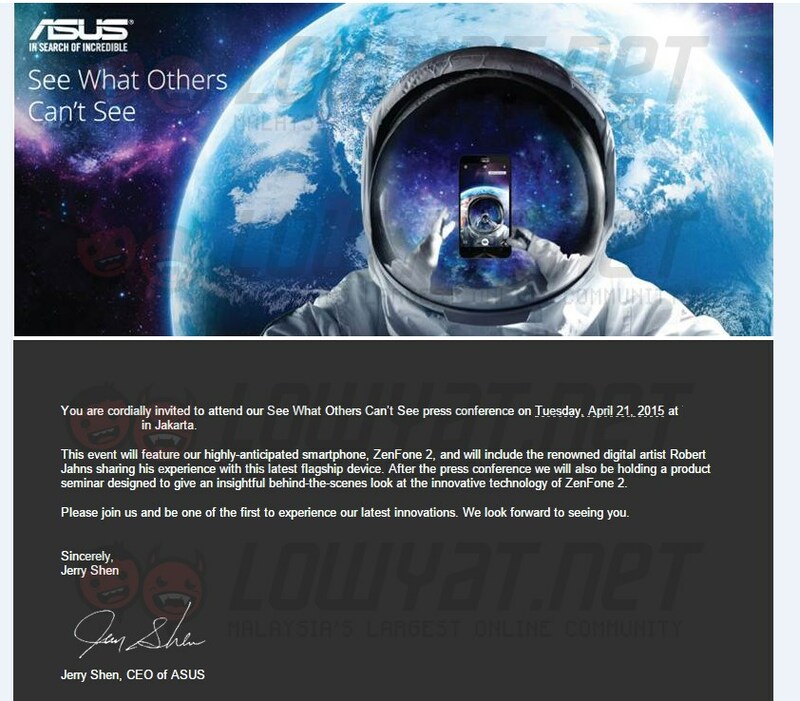 ASUS has confirmed to us through a press invite (shown above) that the company will be launching its brand new ASUS Zenfone 2 in Southeast Asia at Jakarta, Indonesia on 21 April. This invite pretty much confirmed what we have heard previously. Judging from our experience during the regional launch of the original ASUS Zenfone series last year, there should be plenty of information that we can expect from the event. 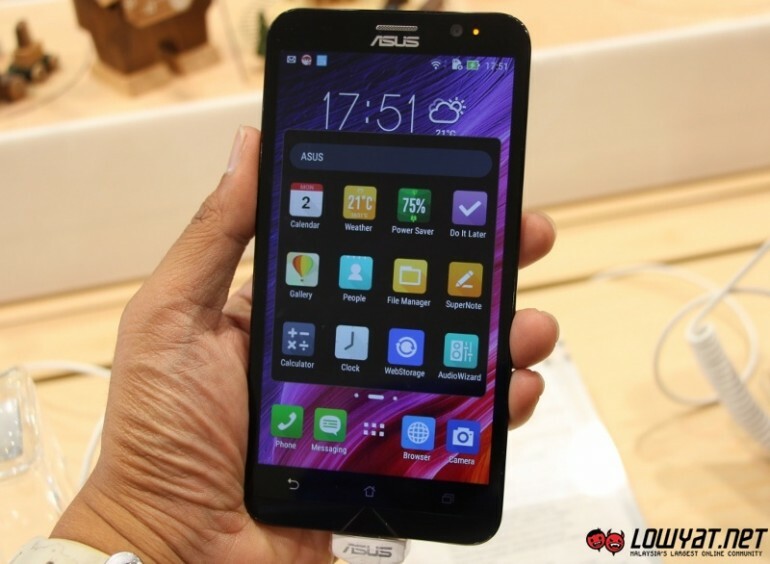 If you can recall, ASUS Malaysia took the opportunity to announce the availability and pricing of the Zenfone series during last year’s event although the actual release was eventually marred with delays and specs differences. 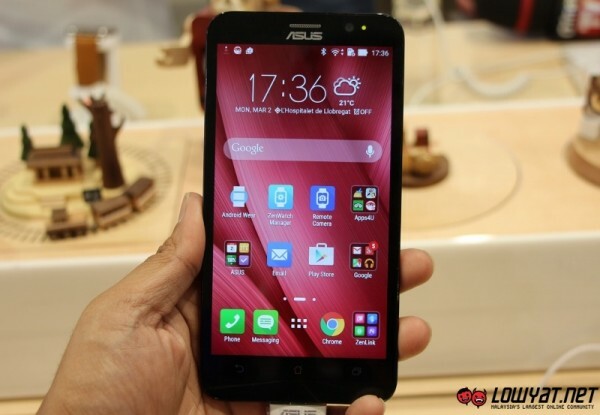 Nevertheless, we hope that ASUS has learned a thing or two during the release of its first generation Zenfone in Malaysia last year and will have a smoother experience for Zenfone 2. So, make sure to stay tuned to Lowyat.NET on 21 April as we will bring you the details straight from Zenfone 2’s regional launch in Jakarta. For the meantime, check out our initial hands-on experience with the device during our time at the recent MWC 2015.